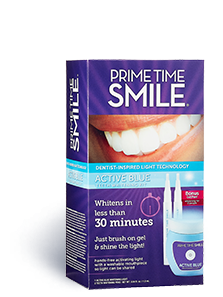 Prime Time Smile combines cutting-edge teeth whitening technology with the fastest, easiest ways to apply it. Their simple, effective, and affordable products make it possible for everyone to achieve the confidence of a beautiful white smile! Brush and shine your way to a whiter smile with the new PRIME TIME SMILE Active Blue Teeth Whitening Kit. This easy, two-step brush-on + LED light system whitens teeth in less than 30 minutes without messy trays, strips or expensive trips to the dentist. First, brush on the powerful whitening gel contained inside of the white pen and then, follow up with the dentist-inspired active blue LED light to activate and accelerate the whitening gel. Apply the light for 10 minutes and repeat this process a second time to complete one treatment. 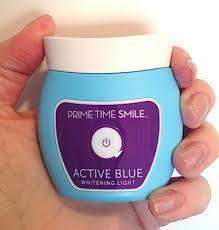 I received a sample of PRIME TIME SMILE Active Blue Teeth Whitening Kit to review. Absolutely hate to wait? Get results in less than 30 minutes! New blue wavelength light yields the fastest results possible - you’ll see a difference almost instantly. Keep using it to get even whiter! The reusable, washable mouthpiece can also be shared – it’s a great value for the entire household. My Experience: This is the most effective teeth whitening kit I have ever used! Right after the first time I used it I saw amazing results. My teeth looked much whiter. I have used it a total of three times now and my teeth are beautifully bright and white. It is so easy to use! 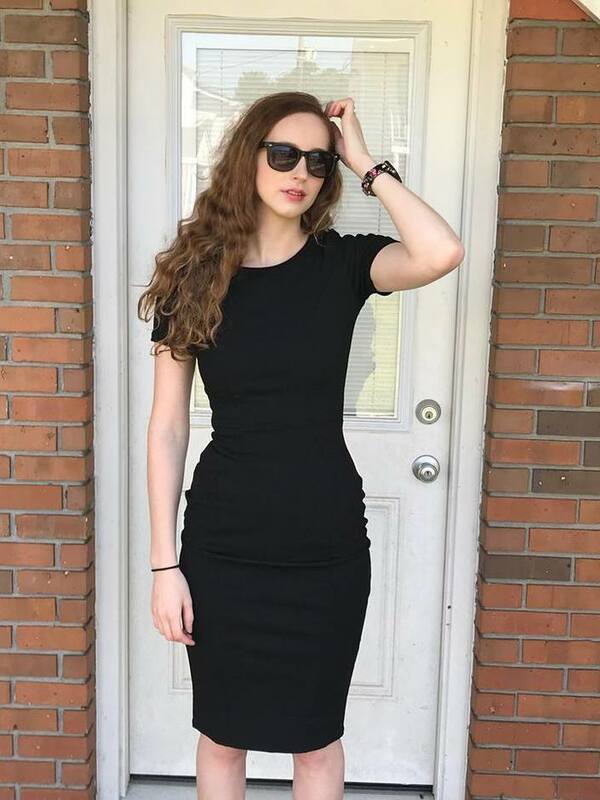 My teenage daughters have used it and they love their results, too. 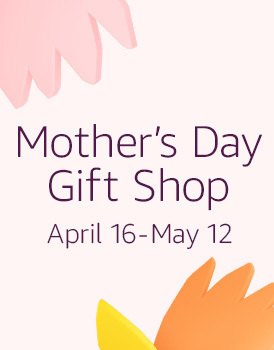 This is so much less expensive than costly dental treatments. 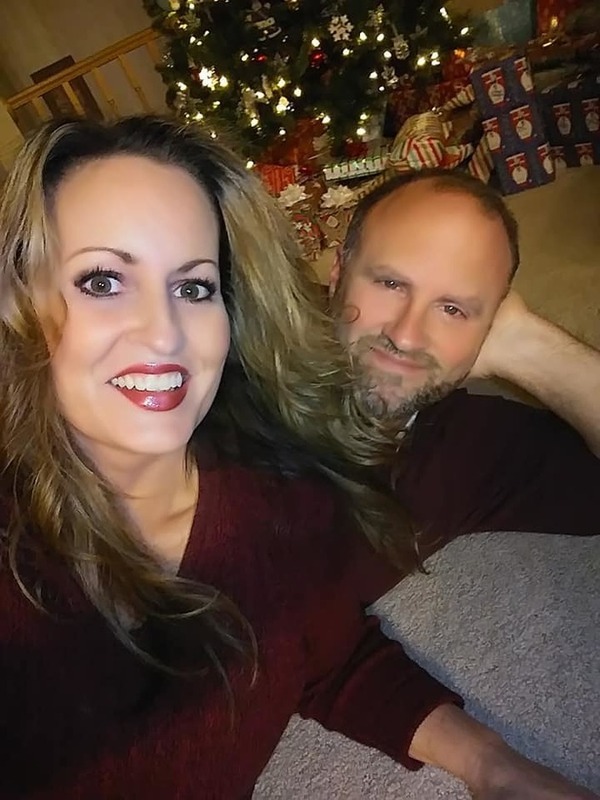 I had no idea my family could get these kinds of results from an at home whitening kit. I love it! I have white teeth, have them cleaned every six months. My front teeth are white but my back teeth are a little yellow! 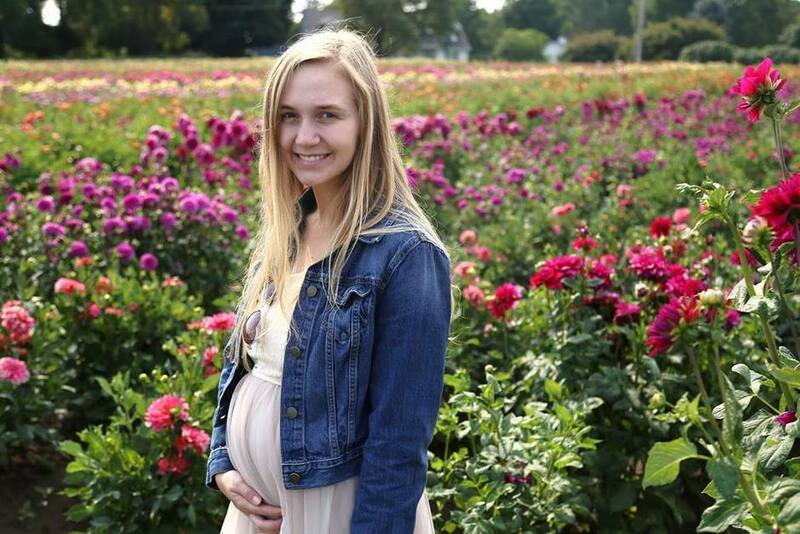 I NEED to get a kit and to whiten! I DO need to! I notice the yellowing. I smoke and drink lots of coffee and tea. I could definitely use a teeth whitening system. I drink lots of coffee. My teeth could be whiter. Yes I have not so white teeth from all the coffee drinking. I drink coffee, tea, red wine... Yeah, I could use a whitener! My teeth are not TOO bad but my boyfriend is a smoker and oh my his teeth are QUITE yellow~! My teeth are fairly white but I would love to have whiter teeth. My teeth are pretty white.. but I am always trying to whiten them more. yes, I'd like them to be brighter. My two front teeth are crowned because I chipped them as a kid, so I don't really notice how non-white my teeth are, but they are definitely in need of a whitening. My teeth are fairly white but I love coffee so I don't expect them to stay that way unless I start whitening. I do not have white white teeth. Drink too much coffee! My teeth have yellowed some with age. Looks like a great product, I've been thinking about getting my teeth whitened for a while now, this is probably a great place to start.